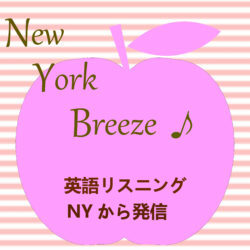 koelab | New York Breeze ! Today’s episode is about one of our major summer holidays: the Fourth of July. I’ll talk about what we call it, what we make of it, and why New York City’s Fourth of July modern traditions are so important as our society becomes more diverse. we talk about the daily complexity of biking in New York City. Today I’m going to talk about walking New York City’s most iconic green space: Central Park. Now that spring is here, what better way to enjoy the park, by walking it ! We’ve had a long, cold winter —- but soon the park is going to be in full bloom and already I feel like there’s a lot to talk about that we can do outside.